Technology Dwell: To ROOT and MOVE Apps to SD Card on Android Smartphones. 1. 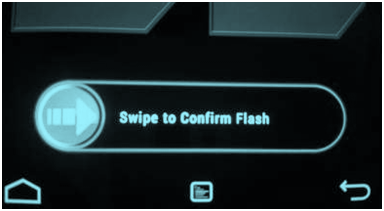 Download the SuperSU zip file from https://yadi.sk/d/0WaK6e4Mkx5cx and copy it to the SD card of phone (or download it directly with the phone). Do not extract any files from the zip file, as we will use it as it is. 3. 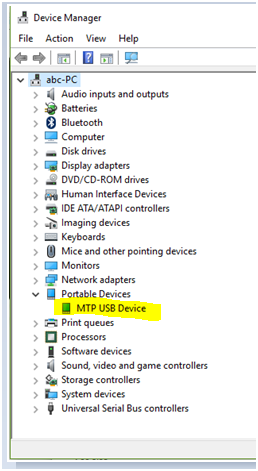 Disconnect Smartphone from the computer. 4. 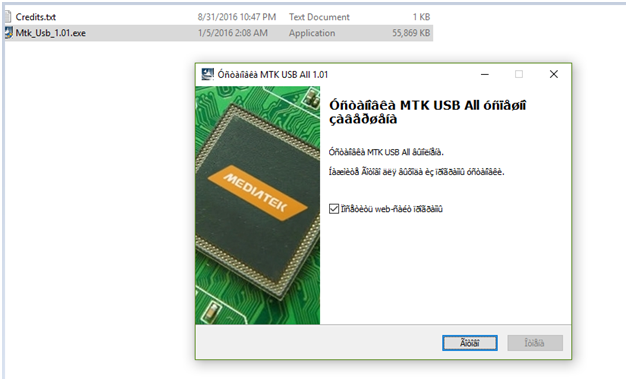 Download Recovery Image like Lenovo_A2010_TWRP-2.8.7.0_by_SevenMaxs.zip for Lenovo A2010 (available at https://yadi.sk/d/0WaK6e4Mkx5cx ), and extract the files from the archive to computer. 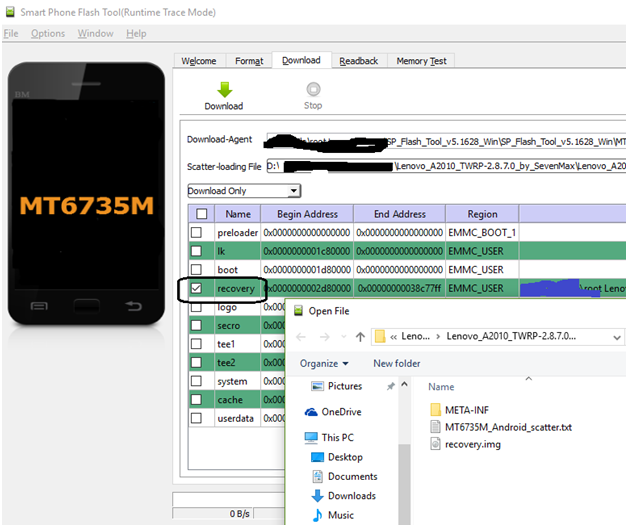 In fact we need only 2 files, "Recovery.img" and "MT6735M_Android_scatter.txt"
b. Browse Scatter Loading and select the scatter file of Smartphone (that is “MT6735M_Android_scatter.txt” file mentioned in above step). c. Now we can see recovery check-box is checked and the recovery image ("Recovery.img") path. Ensure all other check-boxes are unchecked. c. Keep in same time Volume (+) and power buttons in same time. 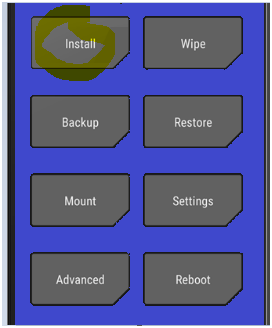 After 3 second release the power button Then you will face the display below as like as android recovery screen. Now press Vol (+) Button for select recovery mode. 7. Reboot. Your phone is now rooted. b. Ensure Installations from unknown sources setting is enabled on the Smartphone. Install the apk file. c. Uninstall all Apps you wish to move to SD Card. Then, re-install them and open Lucky Patcher. It will ask for root access, and SuperSu will pop-up a dialog box asking for allow/not-allow the root access to Lucky Patcher. Allow the root access to the Lucky Patcher. d. Lucky Patcher will show location of Apps. We may select “Move to SD Card” for moving the App to SD Card.